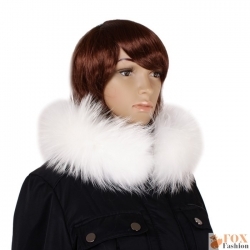 Fur collar is an excellent complement to every ladies' stylisation. 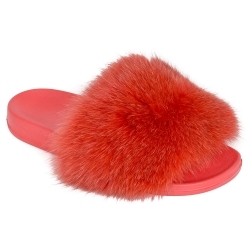 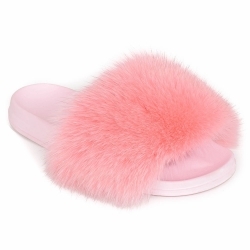 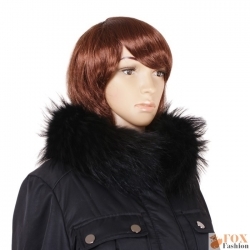 We offer fur collars, fur capes and stand-up collars of fur for coats or jackets. 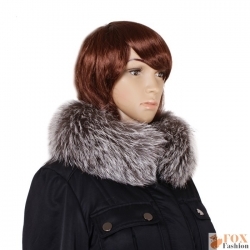 Additionally fur stoles will be a perfect match for evening dresses.